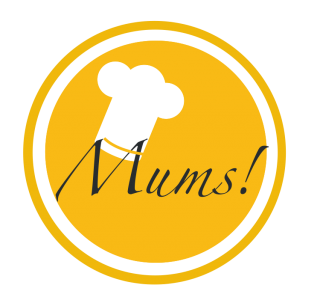 Homemade chicken broth – Mums! Do you remember my deboning operation in connection with my green springtime menu? And the mountain of chicken bones as a result thereof. Those chicken bones transformed into a delicious, full-flavored chicken broth. Fry spring onions, garlic, a carrot and the chicken bones in some olive oil. Taste with salt, black pepper, chili and parsley. Add a good splash of white wine and boiling water and let simmer for at least 1 hour. Serve as is, turn into a soup or use for instance for risotto. Alternatively freeze and store for later. My broth usually doesn’t survive the tasting phase. Pingback: Hot Asian-style clear soup – Mums! Pingback: Deboned chicken thighs on green bell peppers and chimichurri – Mums!